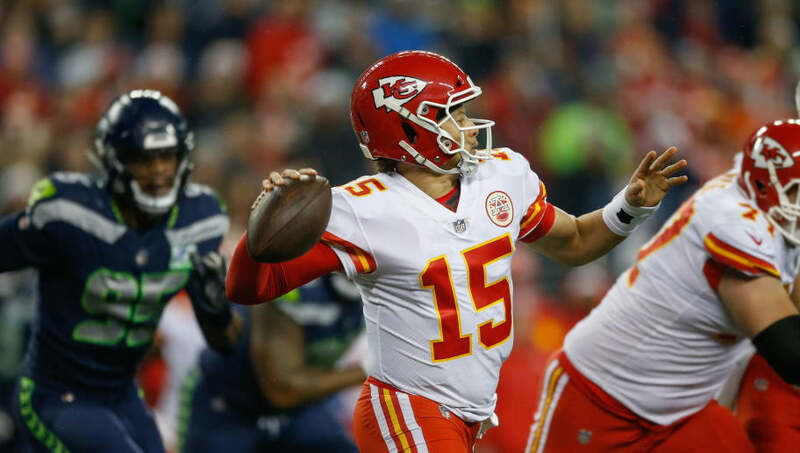 Patrick Mahomes has been downright incredible in 2018, singlehandedly carrying both the Kansas City Chiefs and fantasy football teams to victory almost every week. However, one can only truly appreciate just how amazing he's been when they see how much he's dwarfed his peers through his first 16 career starts. Mahomes has absolutely obliterated every statistical record for a quarterback through the first full-season slate of their careers, outshining the likes of Carson Wentz, Andrew Luck and even Kurt Warner with his record-setting numbers. Do the math and Mahomes has scored a record-setting 422.1 FanDuel points through the first 16 games of his young career. Mahomes has an excellent opportunity to add to his record-setting total when he faces a terrible Oakland Raiders defense this upcoming Sunday. Needless to say, Kansas City's young signal-caller is a must start this weekend, especially for Mahomes owners who're competing for a fantasy football championship.